We are currently recruiting volunteers for our fund-raising committees in both Brainerd and Cambridge. Please contact 763-691-0121, extension 4, for more information. Office Support – time commitment varies. Help is needed with administrative tasks like shredding, filing, answering phones, computer work, assistance with mailings etc. Maintenance Support – time commitment varies. Help is needed with repairs, yard work, snow removal, cleaning and general upkeep of our Day Center. Direct Service Support – time commitment varies. 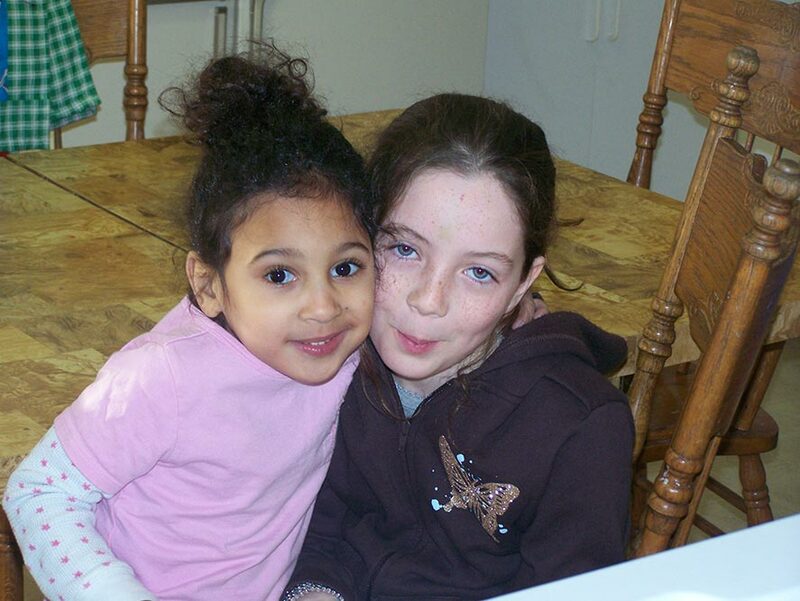 Help families living in shelter with their day to day needs, plan and facilitate activities with the children, and assist Case Manager with shelter needs. To volunteer at our Cambridge Site, please contact Mary Westlund at 763-691-0121 Ext 7 or cs.pmfe@newpathwaysmn.com.